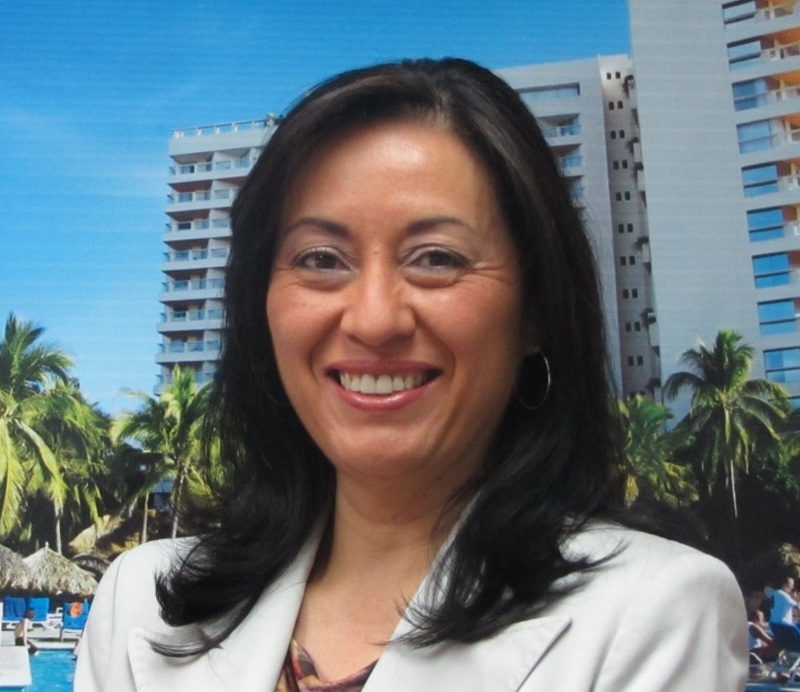 Introducing a new cruise route aboard MSC Ópera, which as of January 2016 will be sailing Havana, Cuba to the Caribbean. Read our article with all the juicy details. Our Grand category wins an Apple Golden Award! 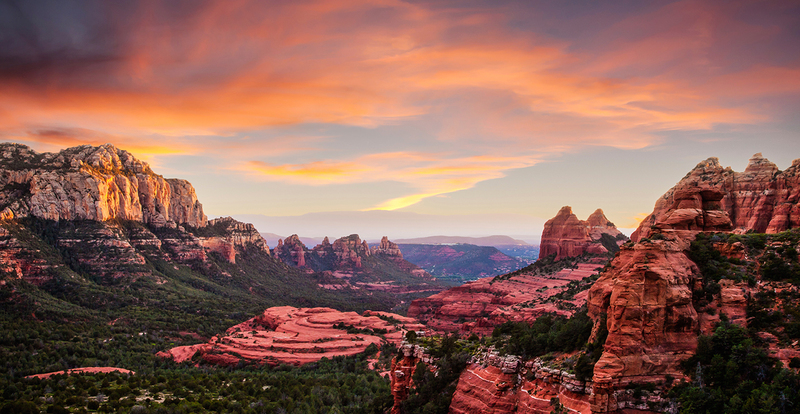 Every year, Apple Vacations determines which hotels are worthy of this honor, inspiring the leisure travel industry to continue to raise the bar. 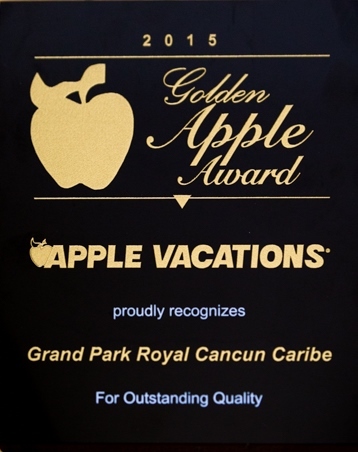 This time, the Golden Apple Award went to Grand Park Cancún Caribe hotel for offering outstanding quality in facilities and service. Also, participate in our ‘Trick or Trip’ Halloween contest for the chance to win a vacation in a Mexican beach. Enter our Facebook! Having a Royal Holiday membership affords you many advantages. 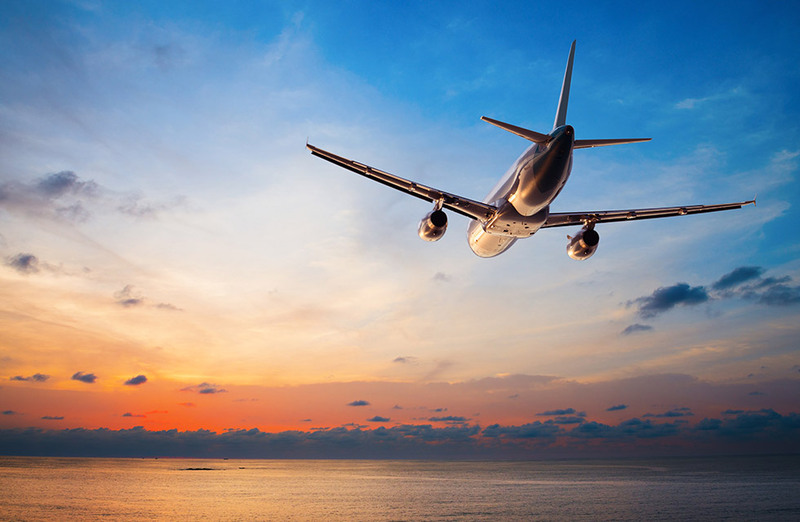 Read our 5-tips article on how to spend a perfect vacation. Last but not least, November is a season to enjoy great savings. We have amazing new son how to take advantage of great benefits if you pay in advance your 2016 Annual Fee. Previous story A time to save. A season to travel!